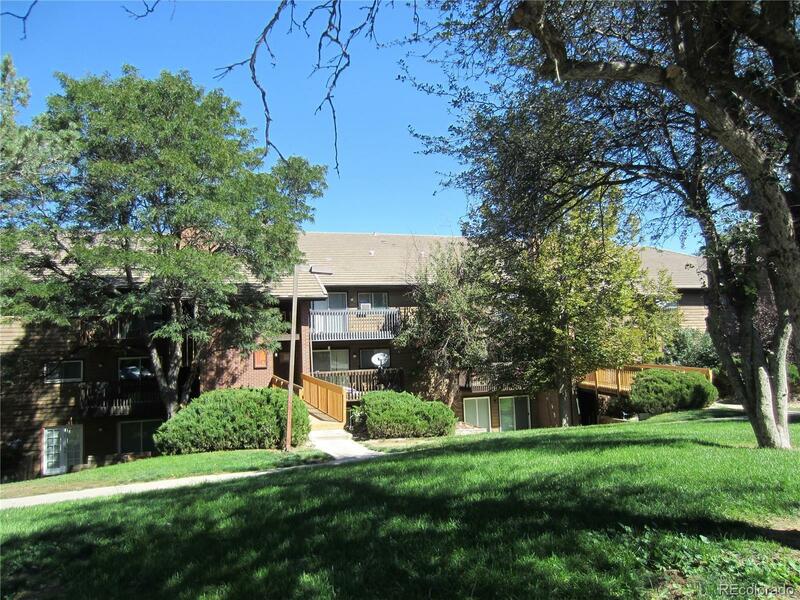 MLS#: 5421415 - Courtesy of Realty Profiles, Inc.
Beautiful 2 bed/2 bath condo. Remodeled kitchen. All appliances plus washer and dryer included. Fireplace and AC. Close to almost everything, light rail, bus, shops, restaurants, mall, highway access, hospital, etc. HOA is doing major improvements to complex. Seller will pay special assessment. Work has already started. New blacktop, railings and walkways plus more to be done. Income potential. Tenant occupied, leased through April 2019. This tenant really cares for the place. Very neat and clean.